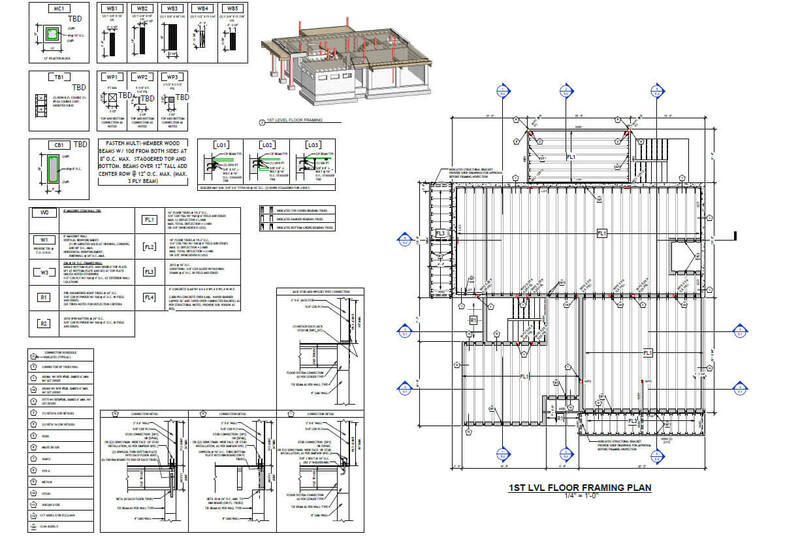 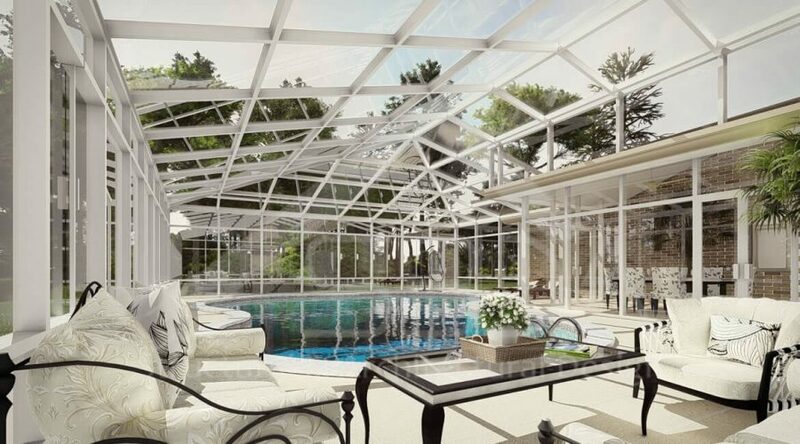 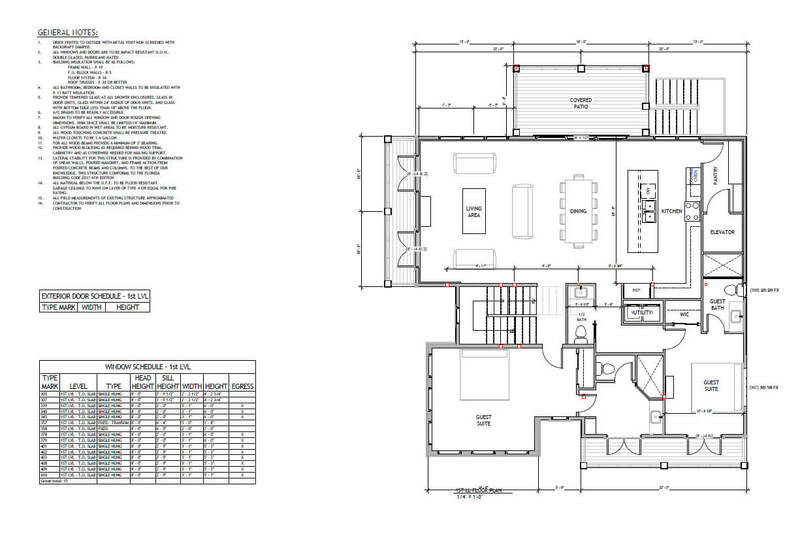 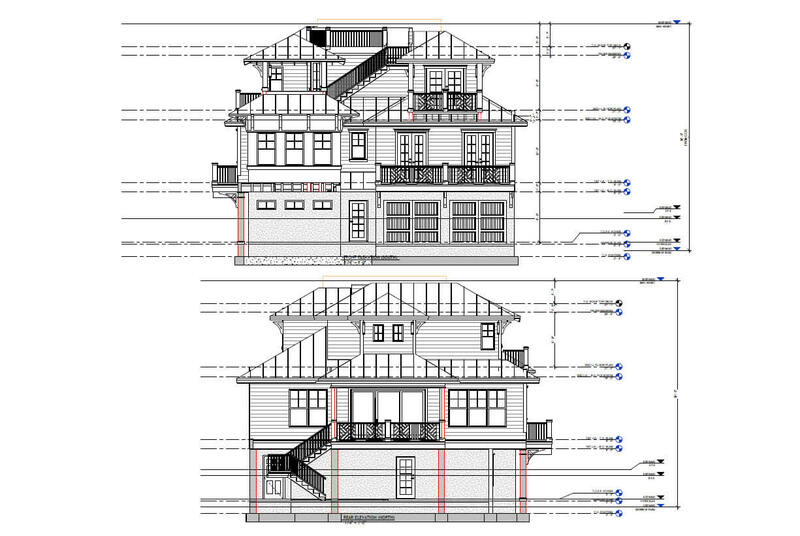 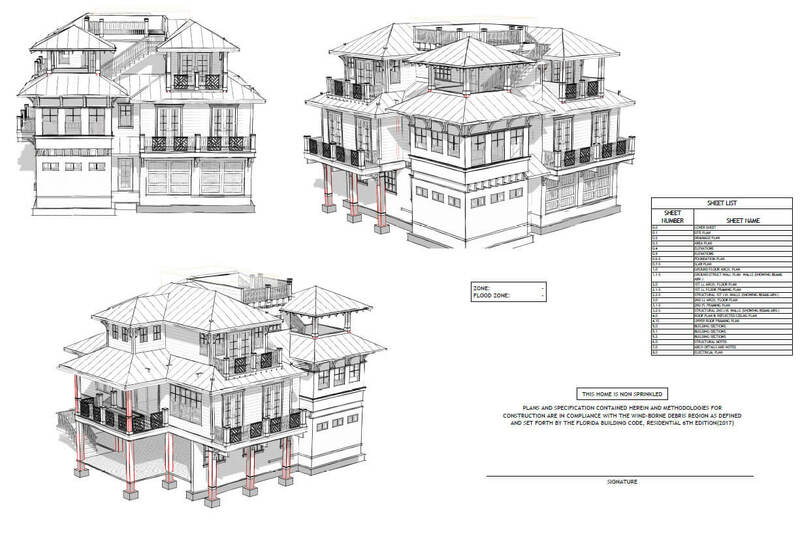 This was a structural analysis project for a residential application in Holmes Beach, FL. 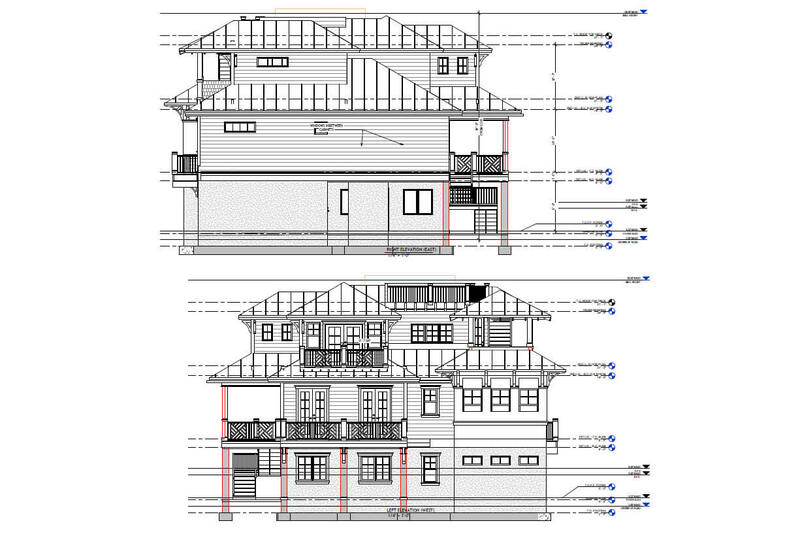 The initiative of our structural team was to provide a full structural design with the related calculations, for this three story conventional wooden stud structure. 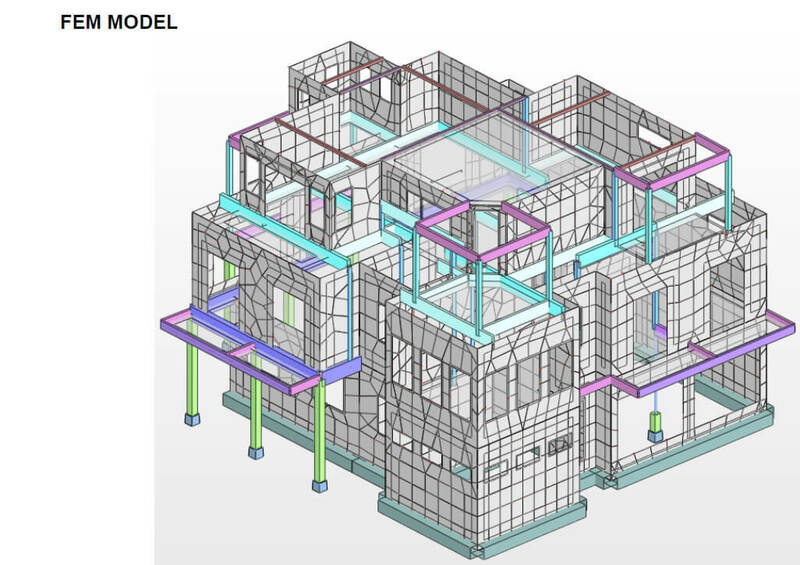 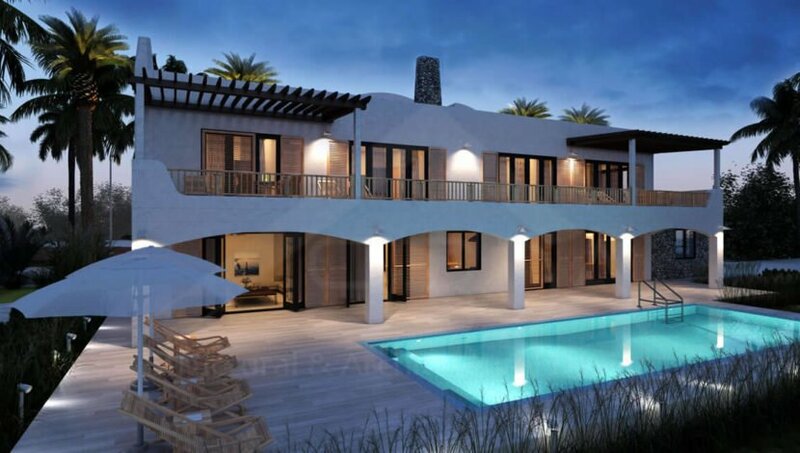 In order to speed up the process, we started the job by modeling the full building in REVIT per the architectural references that was provided. 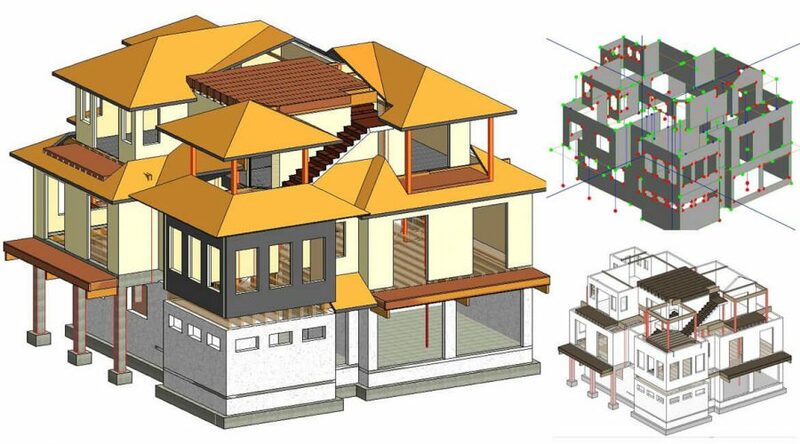 Upon finalizing the job in Revit, preparing the ultimate calculations was easily obtained by linking the BIM information between Revit & Risa. 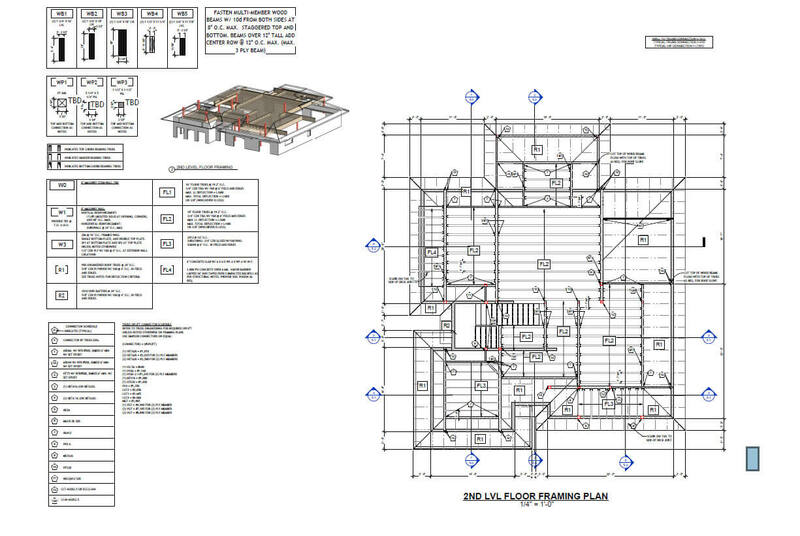 Each part of the design criteria (Building codes, Design loads, Material specifications, soil bearing pressure) was defined by our team in accordance the FBC 2017 standards, and the lateral loads were assigned per the result of USGS.